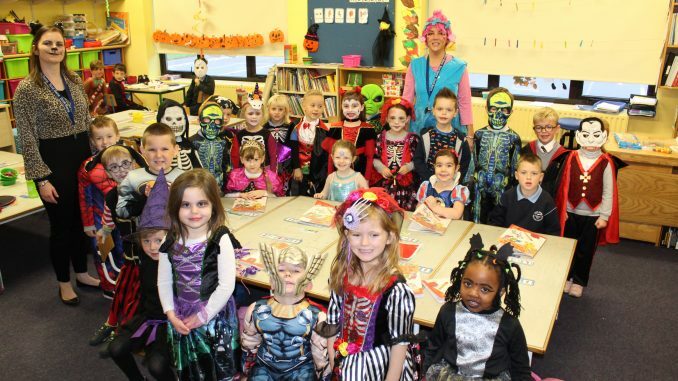 All of the pupils of Scoil Barra had great fun dressing up on Thursday. All of the classes did lots of fun Halloween activities too! Have a lovely break everyone and stay safe on Halloween.